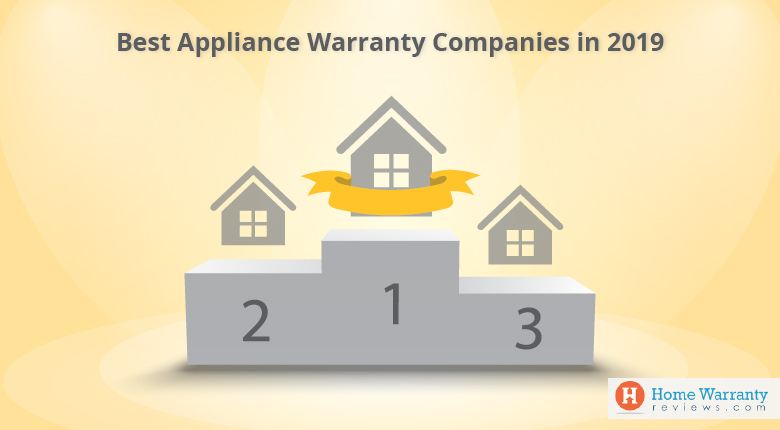 First American Home Warranty (FAHW) is among the leading home warranty providers in the nation. It is a subsidiary of First American Financial Corporation and it will join HomeAid America to fight against homelessness in America. Adding to this, she expressed, “We share the same philosophy of giving back to the communities we serve and look forward to participating in HomeAid’s local outreach opportunities and contributing to the positive impact they provide.” Tracy would be joining HomeAid America’s Board of Directors. HomeAid is one of America’s biggest providers of housing and resources for the homeless. 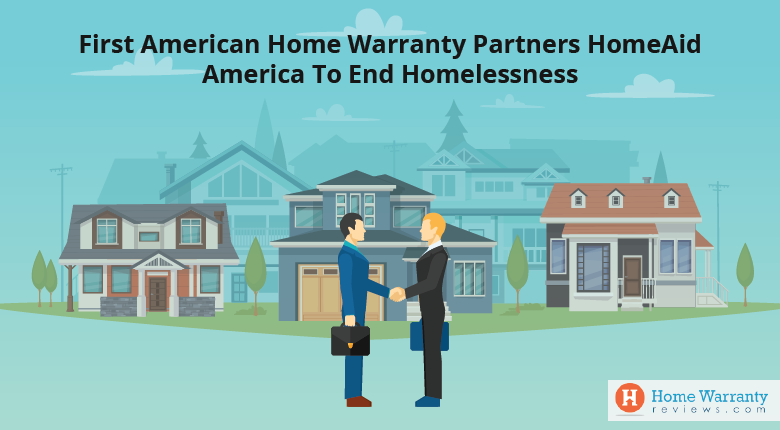 With First American Home Warranty’s support, they will help rebuild the lives of America’s homeless. This is made possible using HomeAid’s housing development and community outreach programs. The HomeAid program identifies charities working to help the homeless who are in need of additional facilities that help put a roof over people’s heads. HomeAid’s builders along with their partners and suppliers take on these projects. Then they complete it at deep discounts through in-kind donations of their time and materials. These cost savings are then reinvested into programs like jobs and life-skills training, emotional support and financial counseling. With support from First American Home Warranty, HomeAid would now work towards completing over 560 projects which houses more than 335,000 people. HomeAid has spent over $230 million in housing with cost savings of over $120 million. 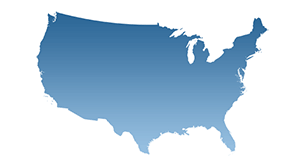 Founded in Southern California in 1989, HomeAid America is a nonprofit provider of housing and resources for the homes. They operate with a network of 18 chapters in 12 states. Celebrating 30 years, HomeAid has completed over 560 housing projects with a value of more than $230 million wherein nearly half was donated by the building industry. Also, HomeAid has added over 10,500 beds which have housed over 335,000 individuals that were previously homeless. First American Home Warranty was established in 1984 and has provided protection for homeowners across America. 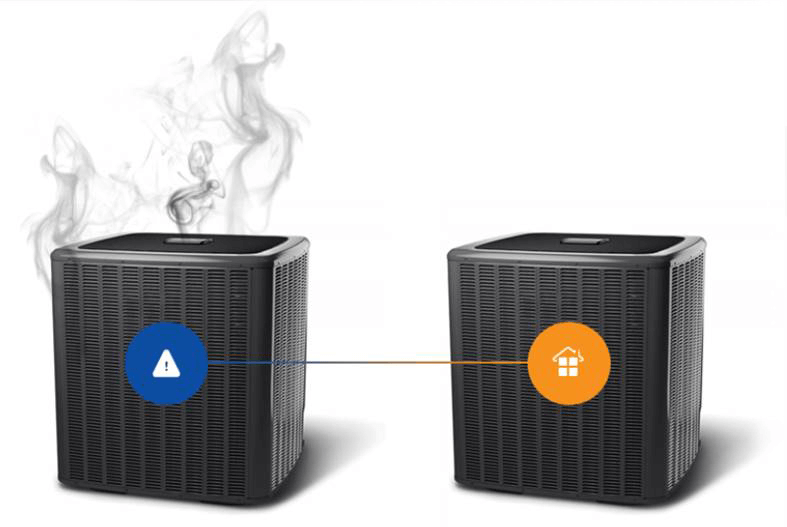 It has provided more than 8.9 million home warranties for 35 years. 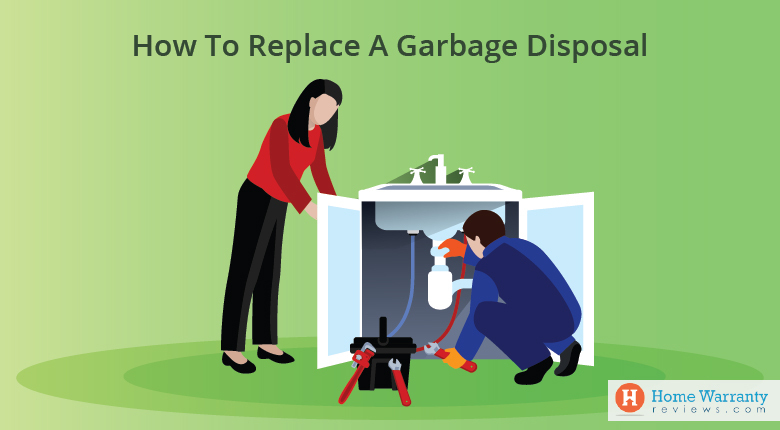 First American’s home warranty products offer substantial coverage that protects homeowners from unexpected costs for repairing or replacing appliances and systems. HomeWarrantyReviews.com is an online reviews platform with more than 70,000 reviews by home warranty customers describing their personal experiences. It is the #1 platform for consumer reviews for home warranties for the last 12 years. With this website, you will be able to get the best home warranty plan based on ratings and reviews. Additionally, you can use a filter to determine the best plan that money can buy. Opt for a free home warranty quote and connect with a home warranty company for the best available plan. Next Post:What Does a Home Warranty Cost?